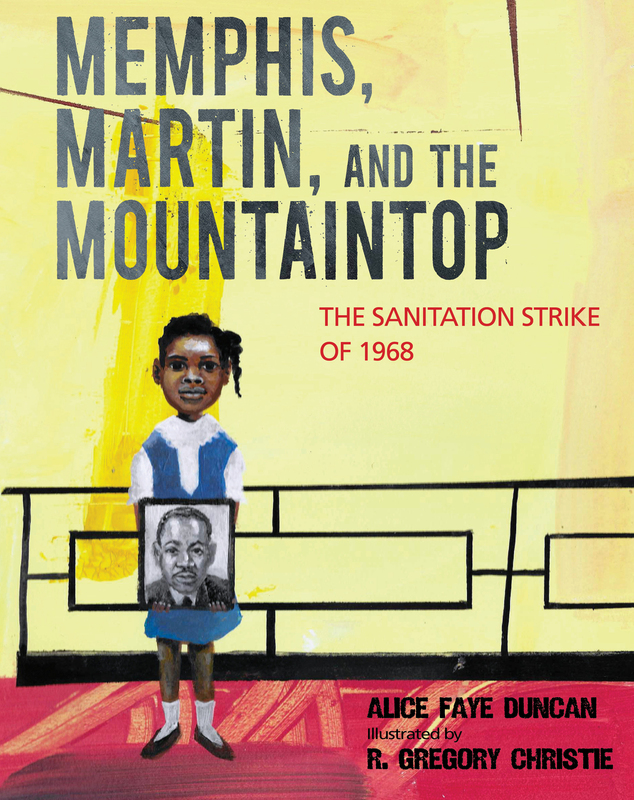 An unusual picture book in size and scope. I read the paperback version, written in large print and generous in its approximately 10 X 13 inch size. This book is written in first person diary format. 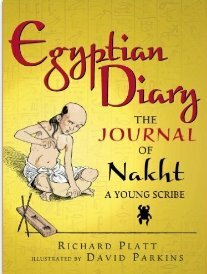 Nakht is a nine year old boy living in the reign of Pharaoh Hatshepsut in ancient Egypt. His father has just been given a promotion in the city of Memphis. 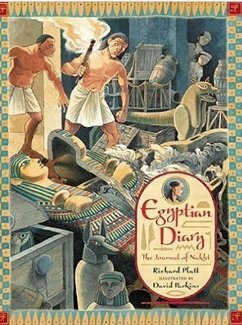 Nakht writes in his diary about his adventure, including lots of details about daily life in Egypt, cultural mores, religion, farming, hunting, and craftsmen. The plot takes a dramatic turn when Nakht and his sister, Tamyt discover a tomb robber conspiracy which will take them to the city of Thebes and land them in the court of the palace of Hatshepsut. They are astonished to discover that the Pharaoh is a woman. Illustrated with beautiful color drawings by Parkins, the reader is transported back 3,500 years. These drawings are beautifully done; the expressions of the faces are somewhat exaggerated to display characters’ emotions. 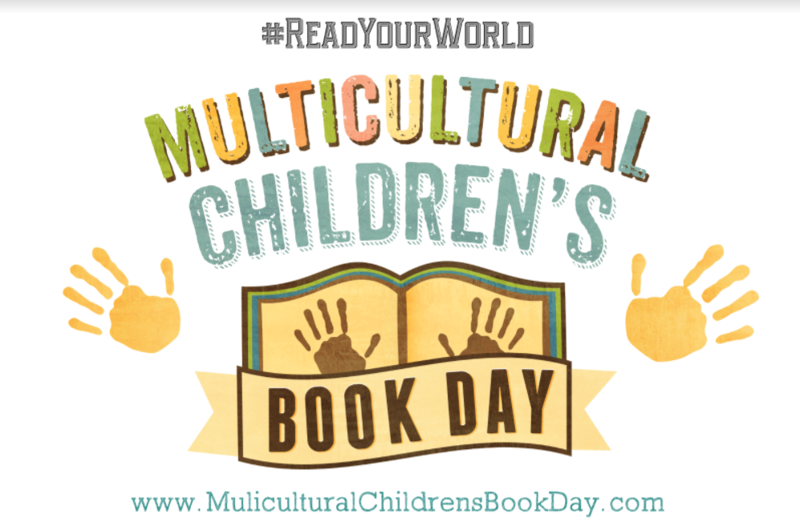 The author provides an extensive appendix which includes notes about geography, society, religion, the pyramids and archaeology. Targeted for children in grades four through seven, the large pictures might even draw the attention of children slightly younger. Generally recommended for children in the eight to twelve year old range. Anyone interested in ancient Egyptian history will delight in this book. Great choice for homeschooling parents as a fine introduction to the study of this topic.